Calling all teachers… the free World Science Festival Brisbane Teacher Preview Night is being held on 17 November 2016. In 2017 the Festival will once again take science out of the laboratory and into the streets, parks, museums, galleries and performing arts venues of Brisbane and regional Queensland. Join us for a special evening to preview some of our education programs for the 2017 Festival.  This free event will include a keynote by Queensland’s Chief Scientist Dr Geoff Garrett, exclusive details of the 2017 lifelong learning programs and presentations from key festival team members. Visit the Festival’s Education Program page to rsvp and to find out more.